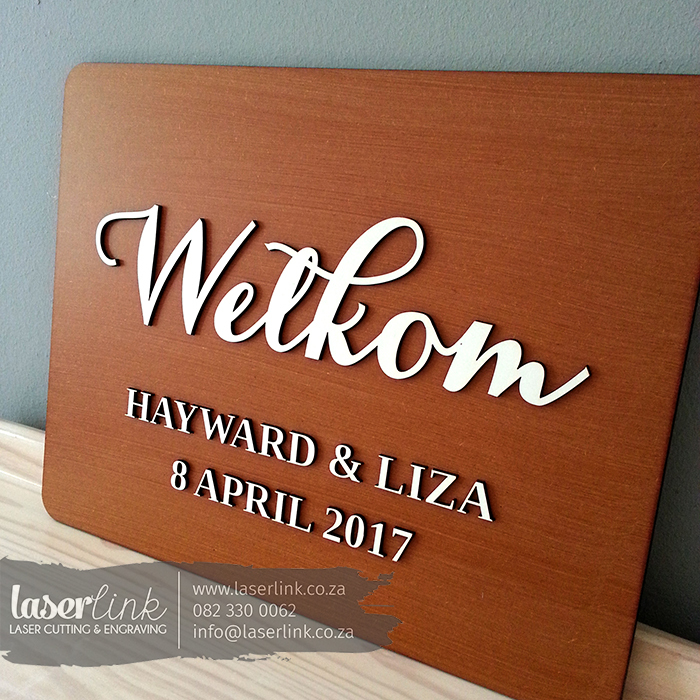 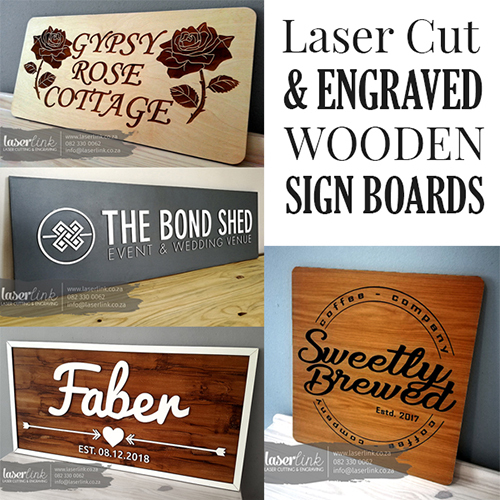 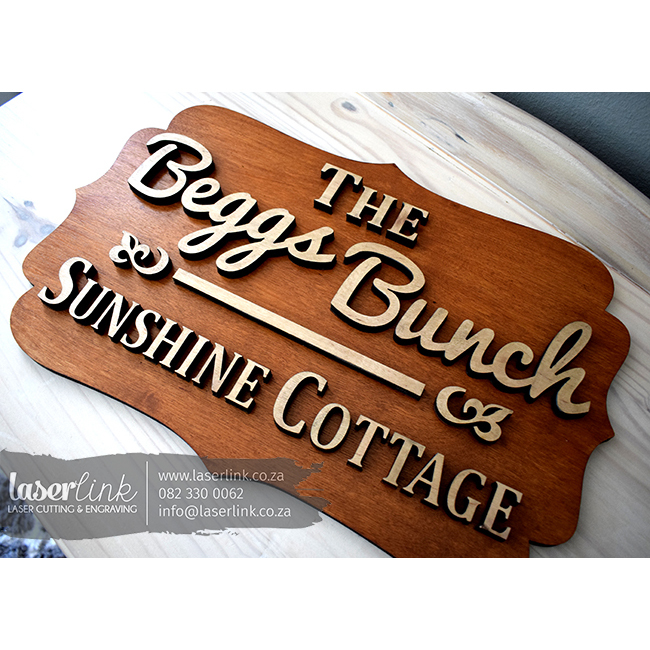 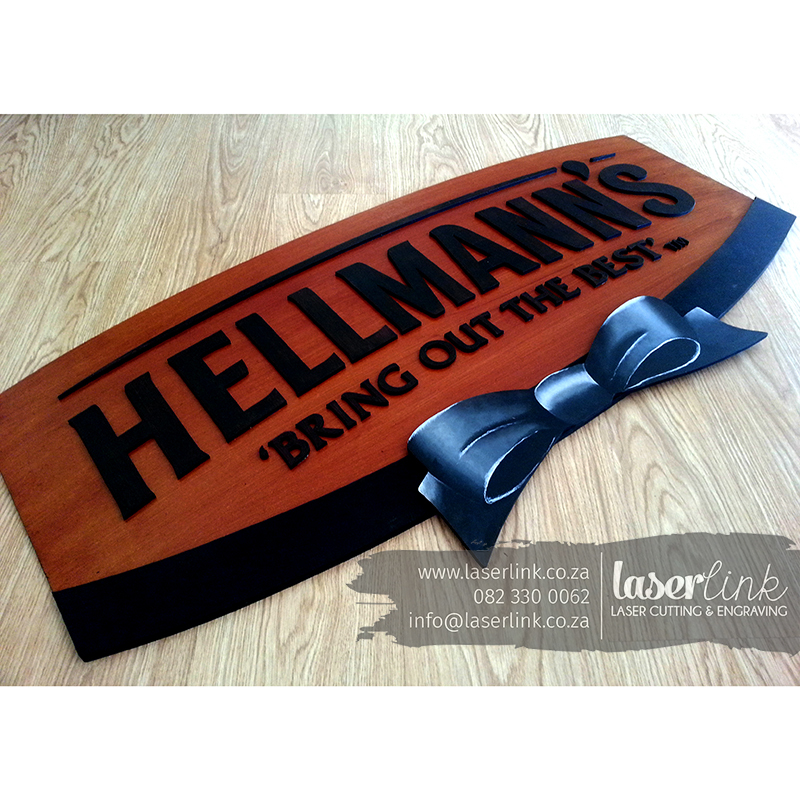 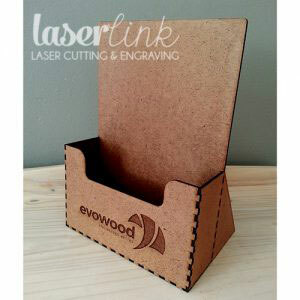 We laser cut wooden sign boards for any occasion – may it be corporate or personal. 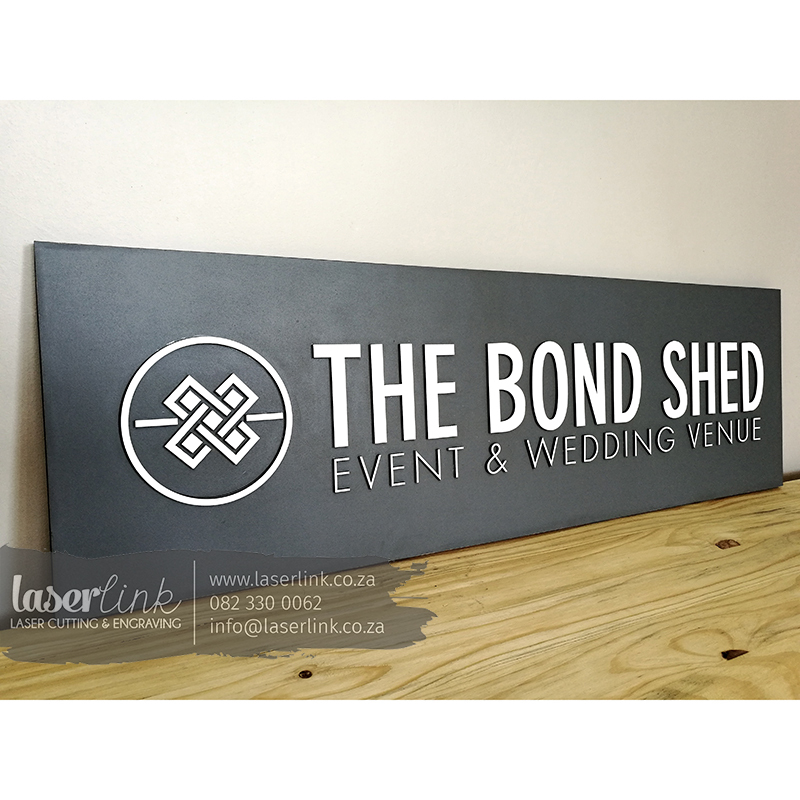 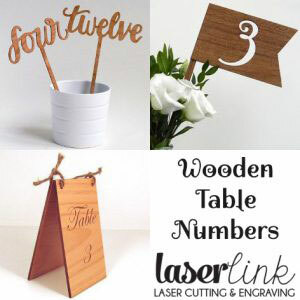 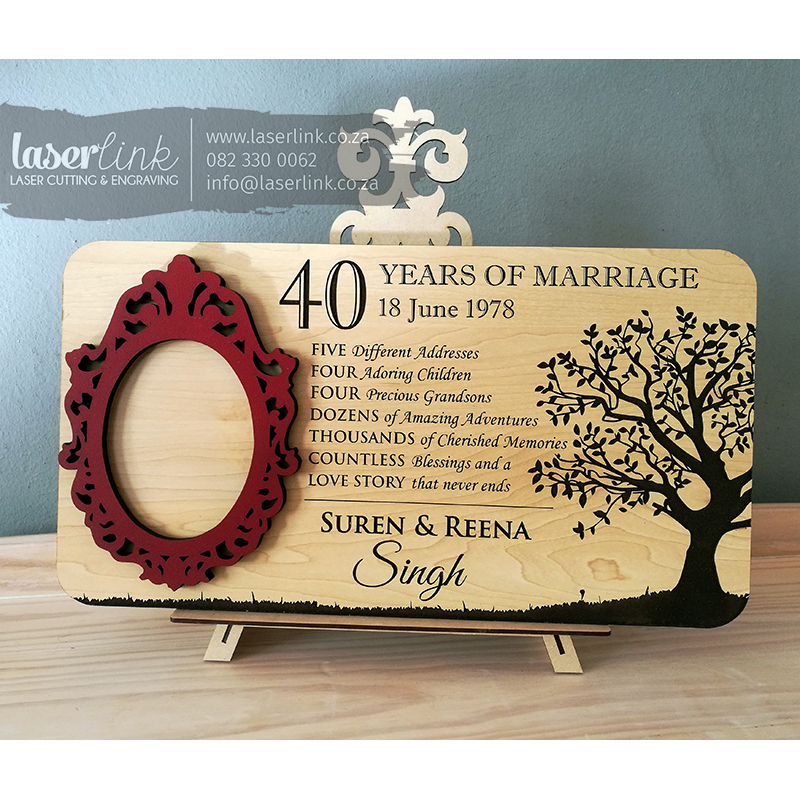 Wedding Sign Boards & many more! 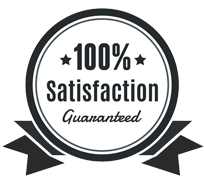 FAST & RELIABLE COUNTRY WIDE COURIER DELIVERY AVAILABLE IF REQUIRED!! 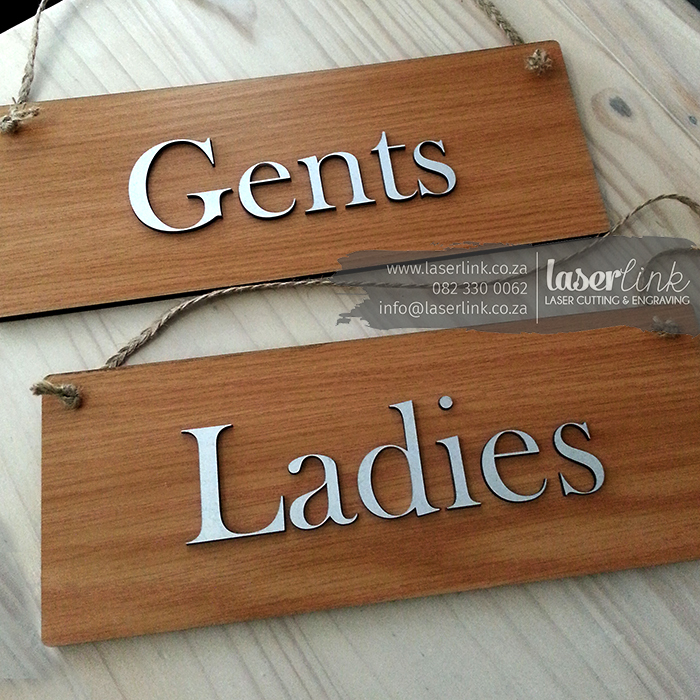 Please email us for a quote or speak with our friendly team directly. 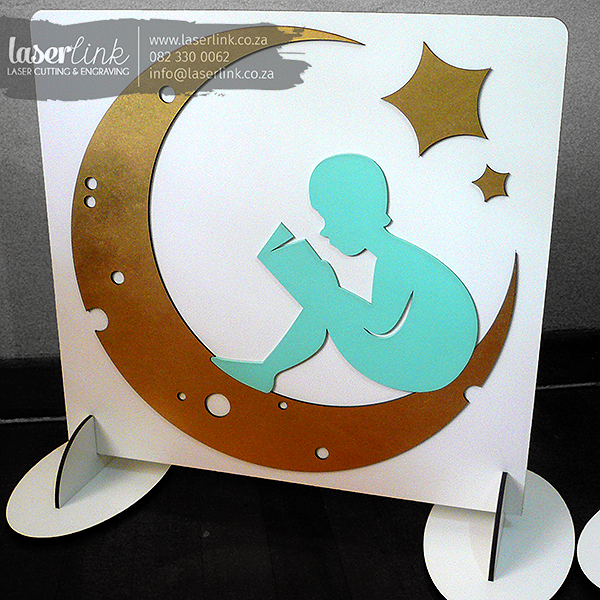 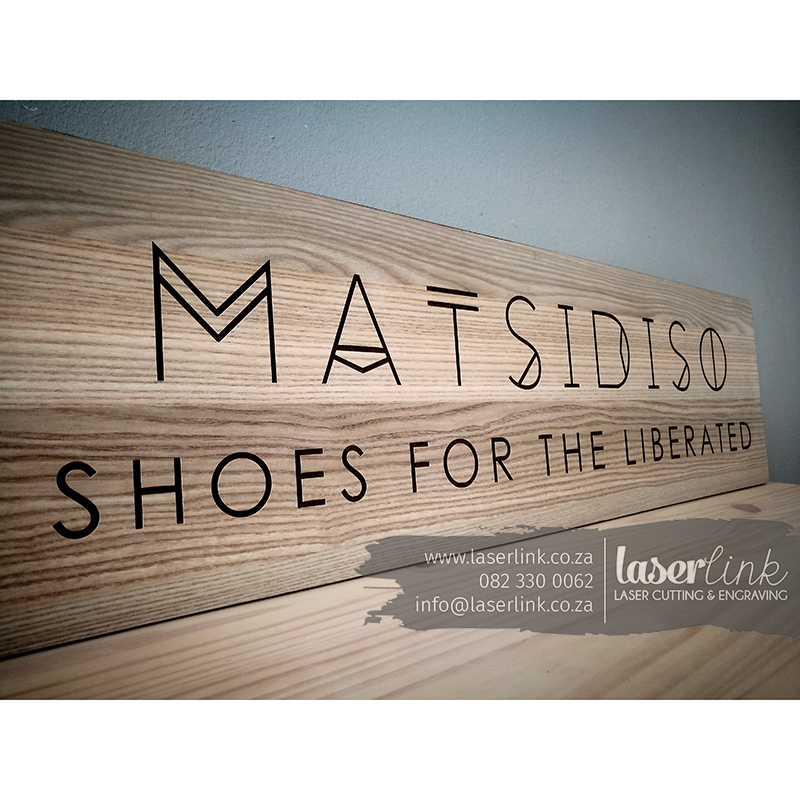 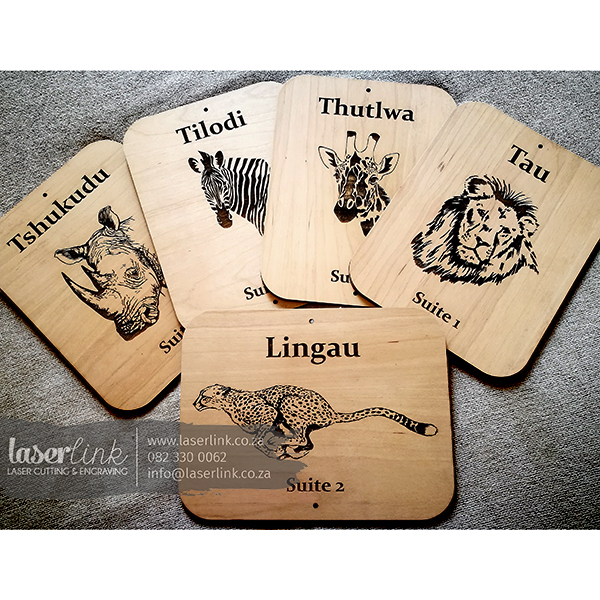 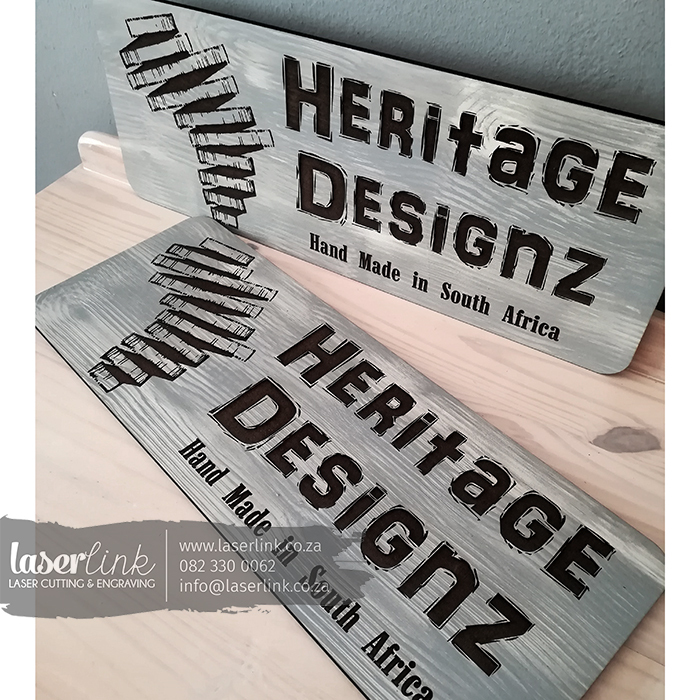 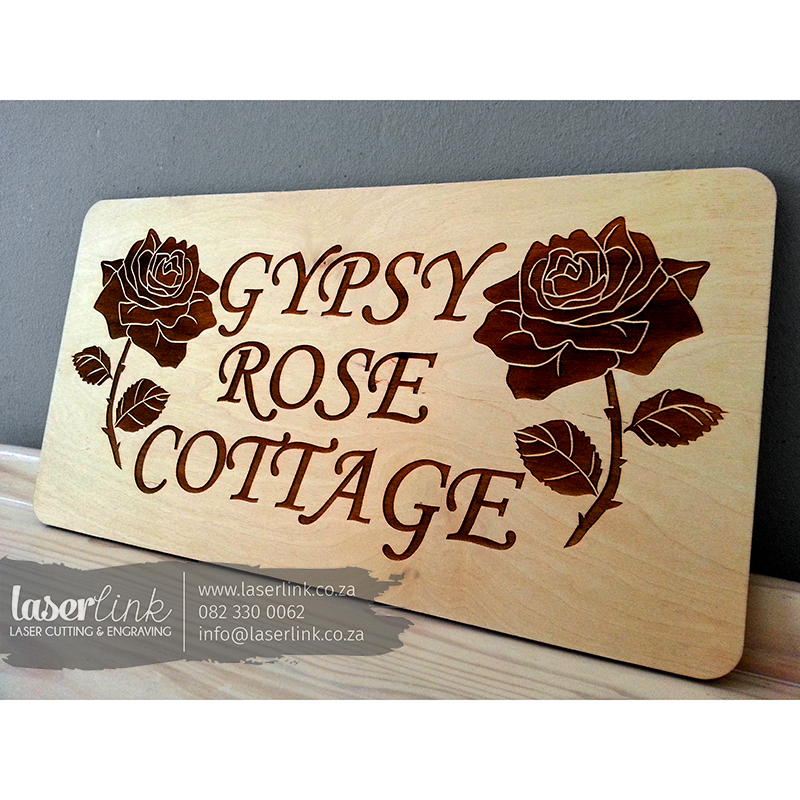 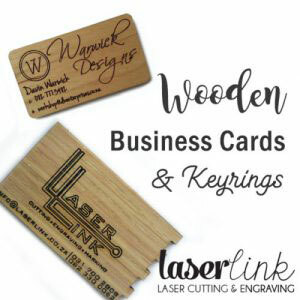 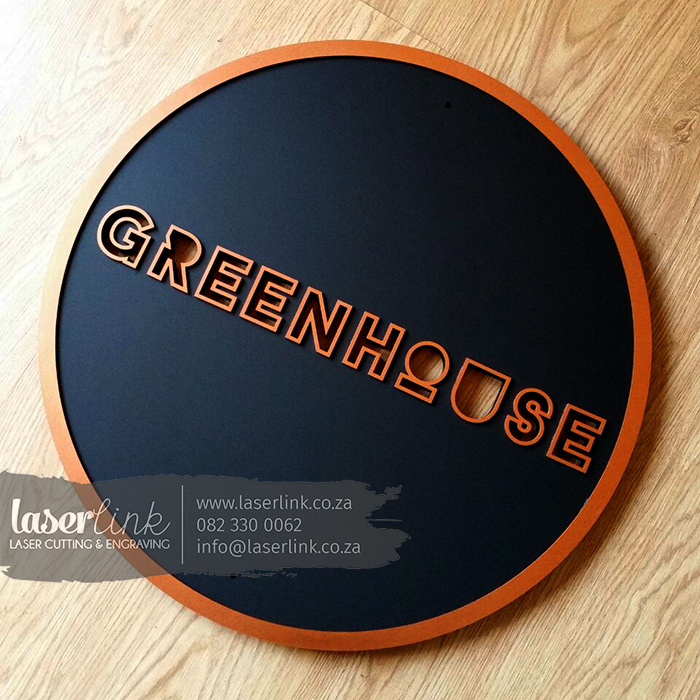 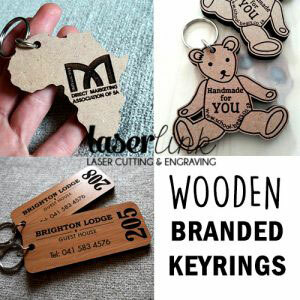 We specialize in laser cutting wooden signs for company branding and sign boards. 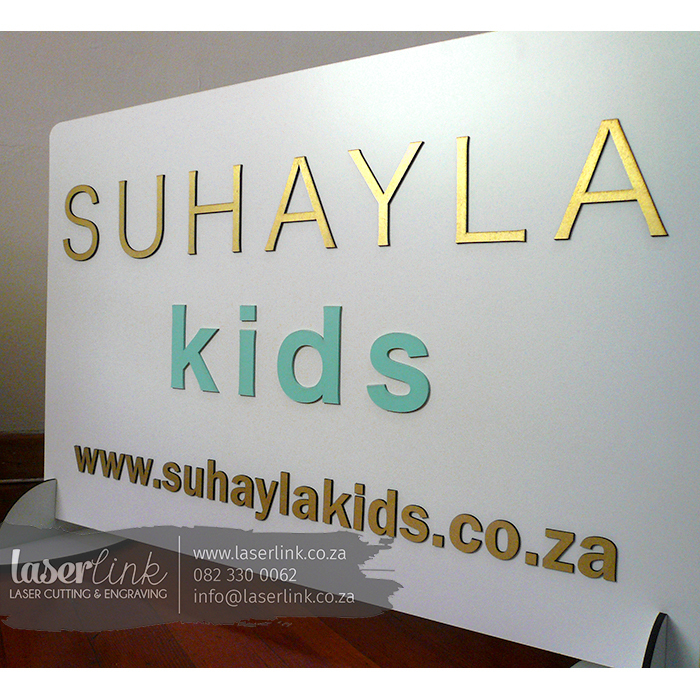 With laser cutting we are able to create a 3 dimensional effect using laser cut letters for beautiful signage boards. 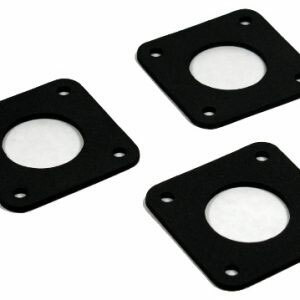 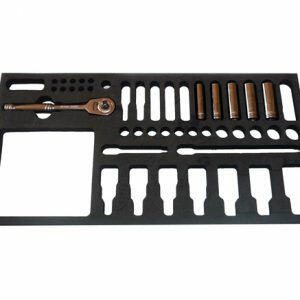 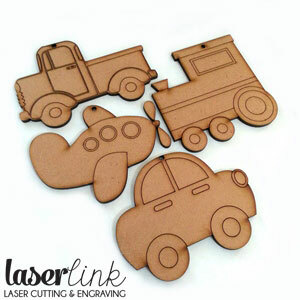 We give each order our undivided attention to ensure work of the highest quality. 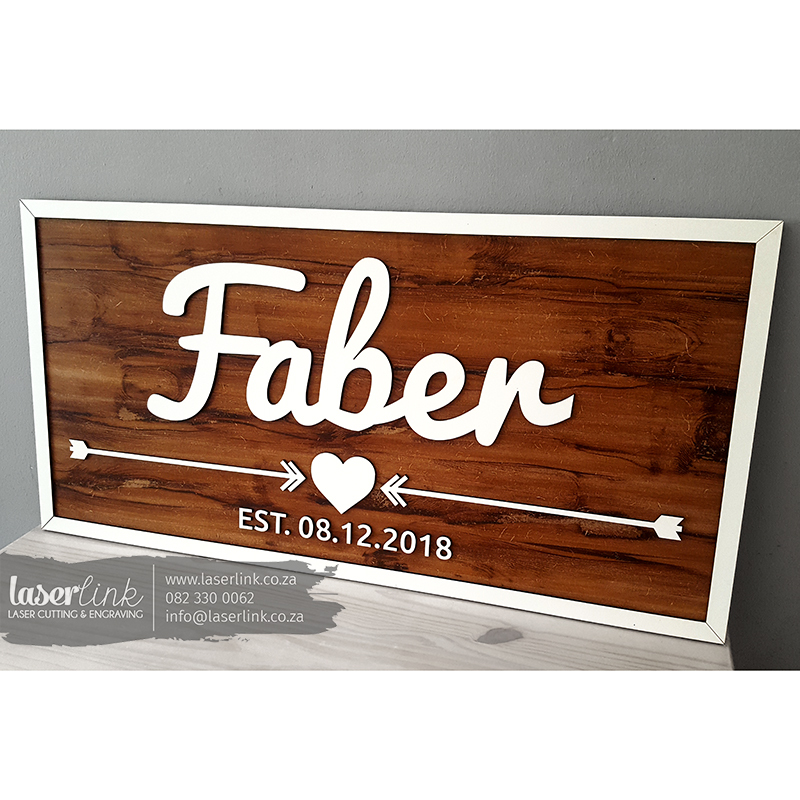 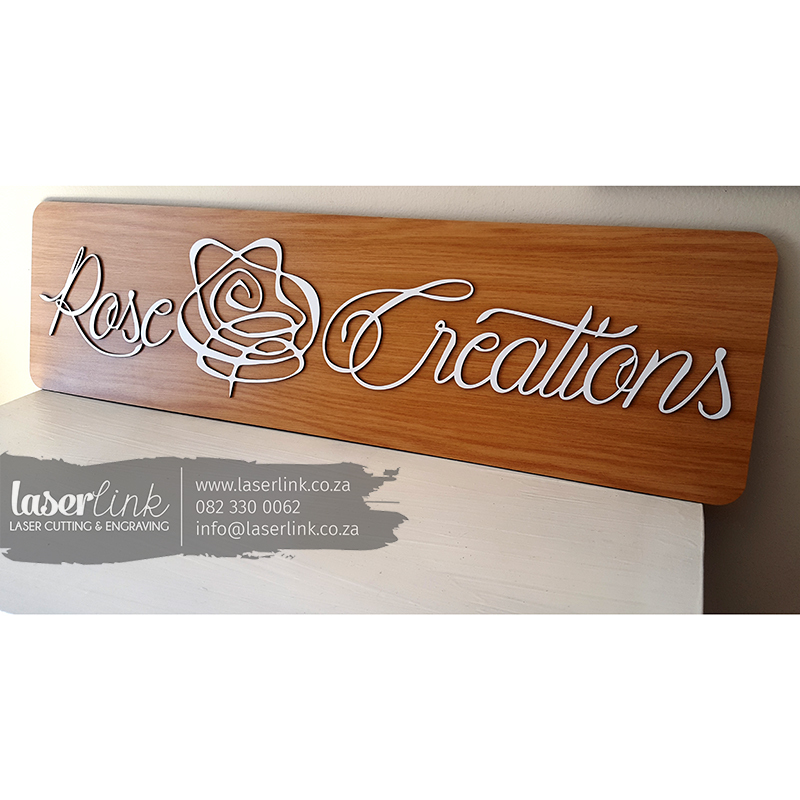 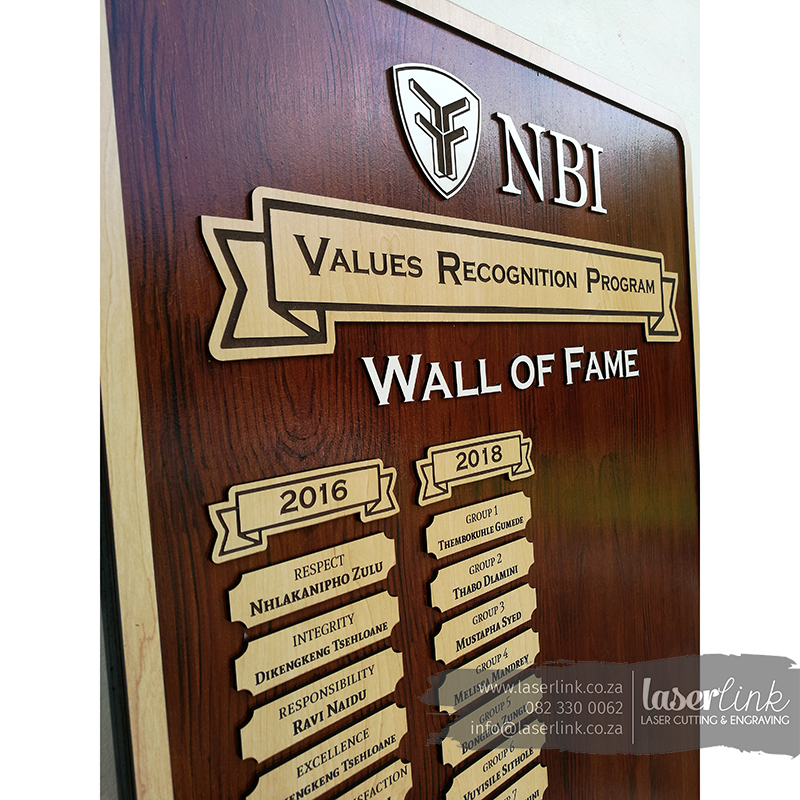 We offer in-house graphic designing for our customers therefore we will be more than happy to assist with the designing of your laser cut wooden sign board. 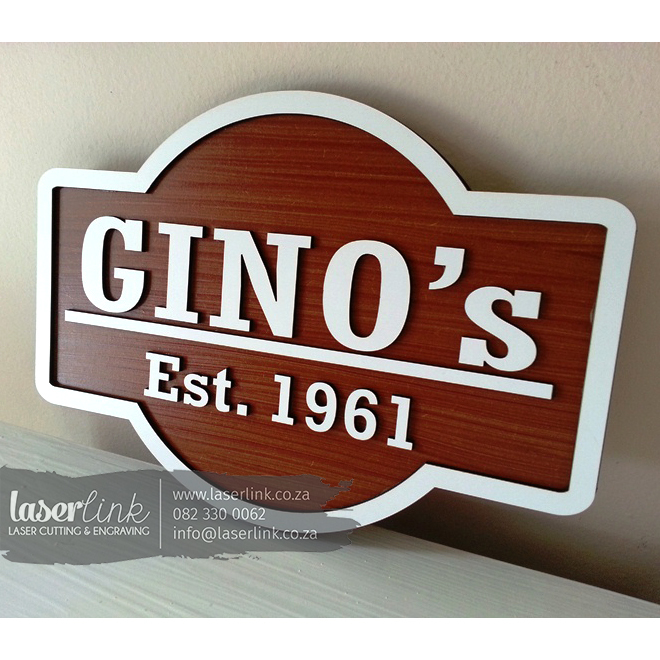 If you would like a quote, please send us an image of a type of sign board that you are looking for. 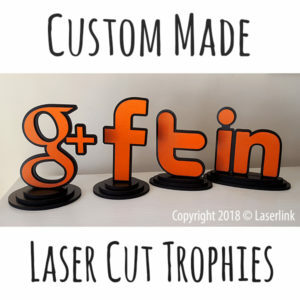 Please include size and text required so that we can quote accordingly. 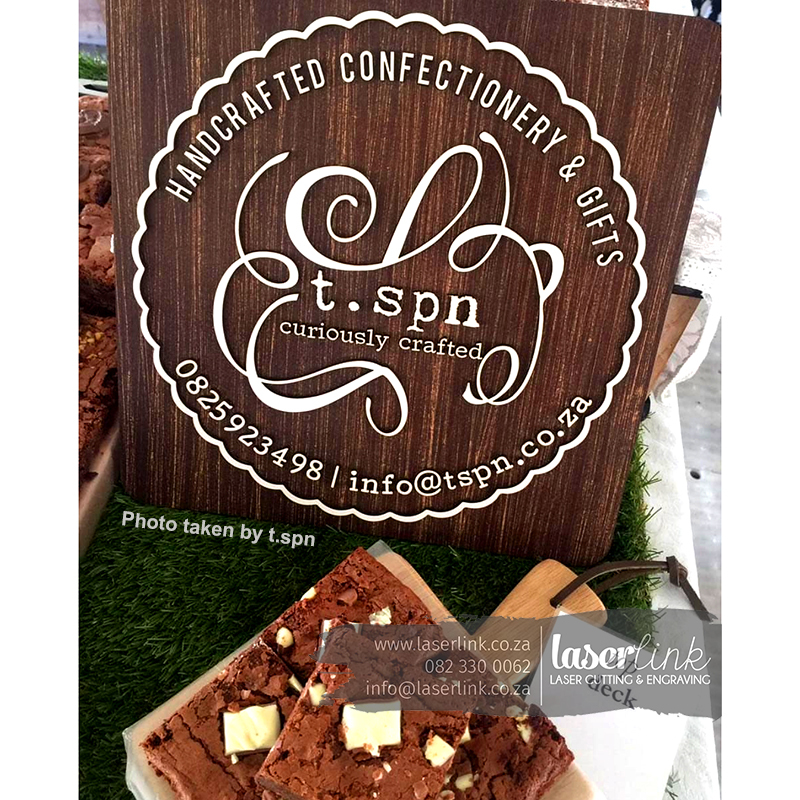 We cater for any occasion, may it be for corporate use or personal use. 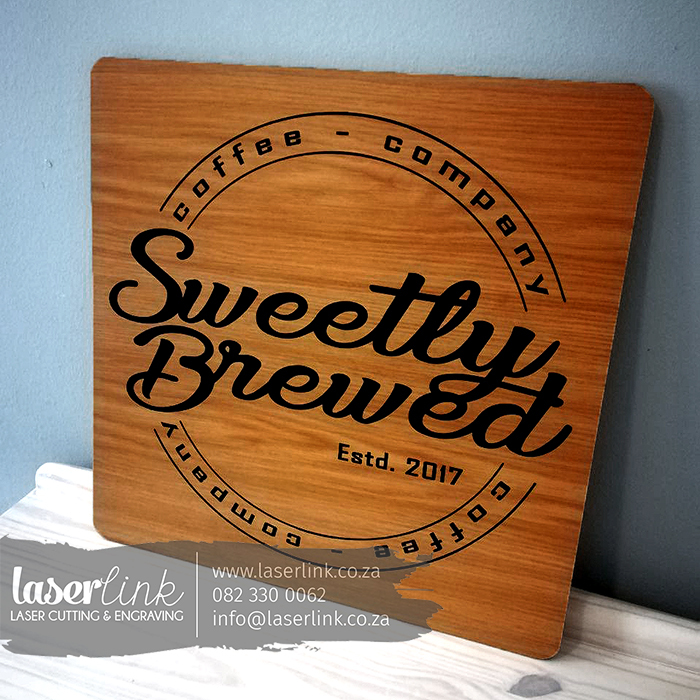 Custom made sign boards for all occasions, such sign boards for shop fronts with logo and name added, as well as toilet sign boards and office sign boards. 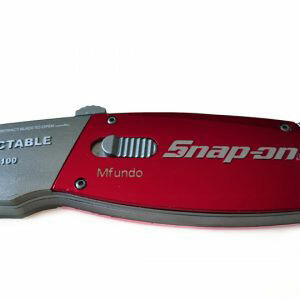 We have a wide variety of colors available to match your branding. 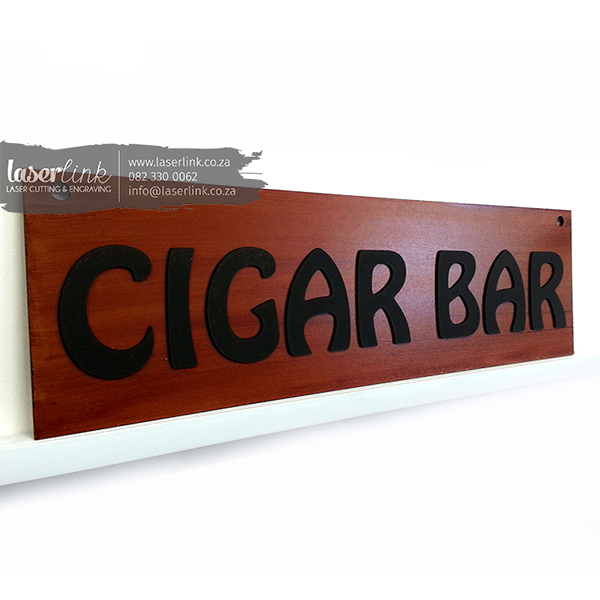 We also make solid wood sign boards for lodges and bars. 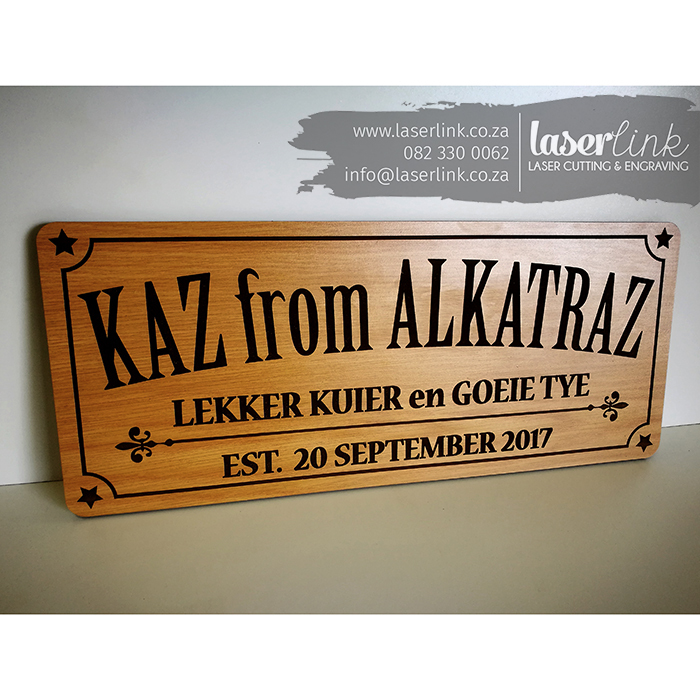 Should you be interested in solid wood sign boards, please read more about them by visiting this page. 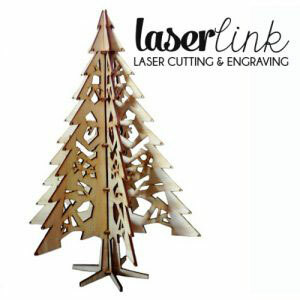 If you are unsure about what you want, we will be more than willing to help you by making suitable design suggestions. 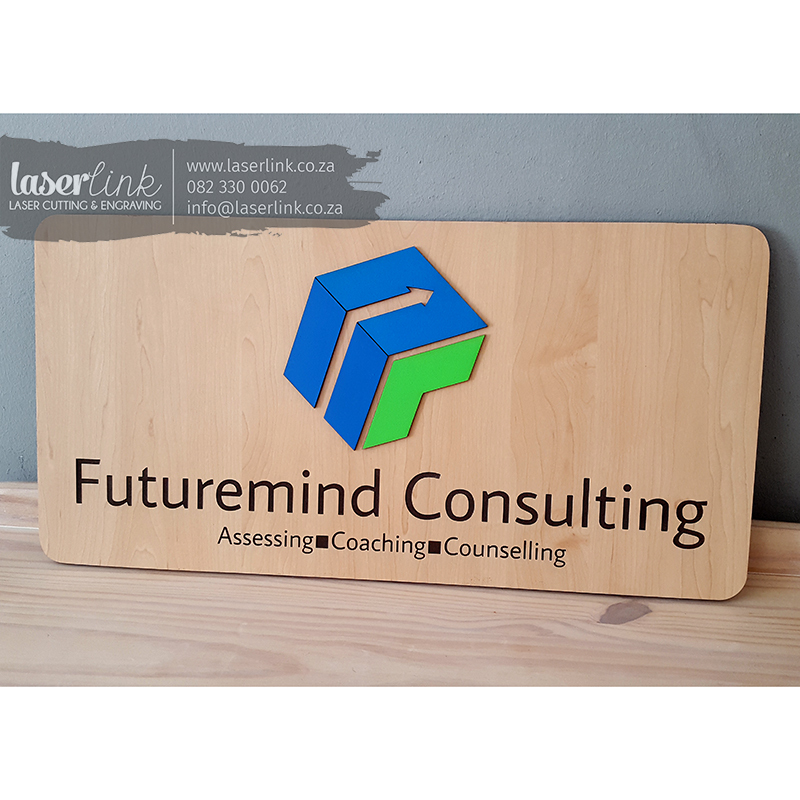 Just pop us an email with your logo or branding required and we will respond with suggestions and pricing. 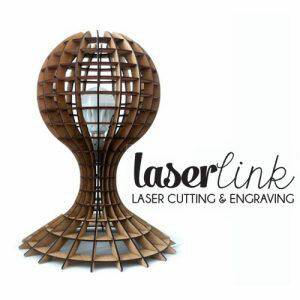 Please include the size required to speed up the quoting process. 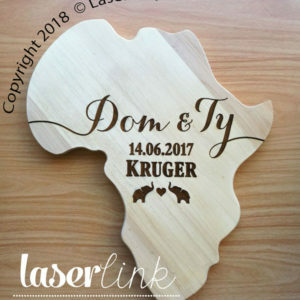 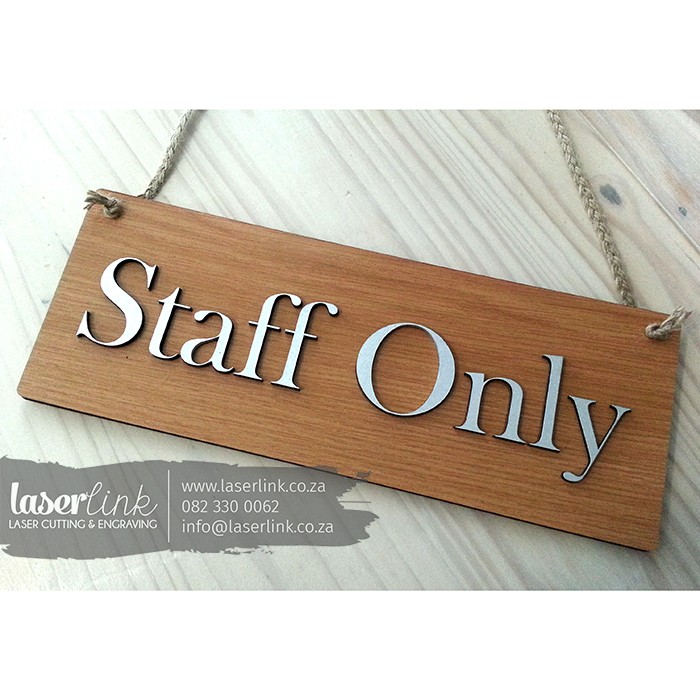 Please send us an e-mail to info@laserlink.co.za for a quote or call us on 082 330 0062 if you would like to chat to us about your requirements.